CROWN HEIGHTS — The controversial bar Summerhill in Crown Heights is rebranding — a new name, coat of paint and new items on the menu. Chef Wallahi Oyo told Bklyner he entered into a co-ownership agreement with Becca Brennan about a year ago. 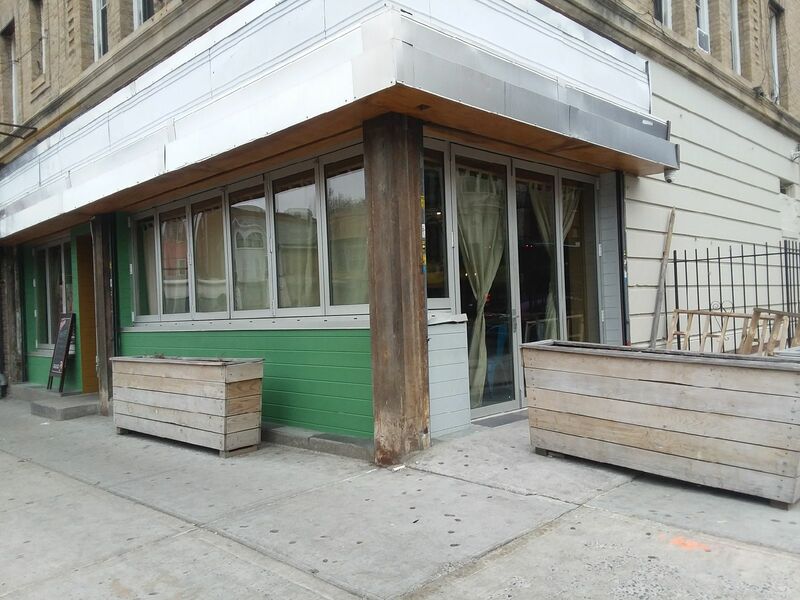 The conflict-riddled bar located at 637 Nostrand Avenue reopened Feb. 1. 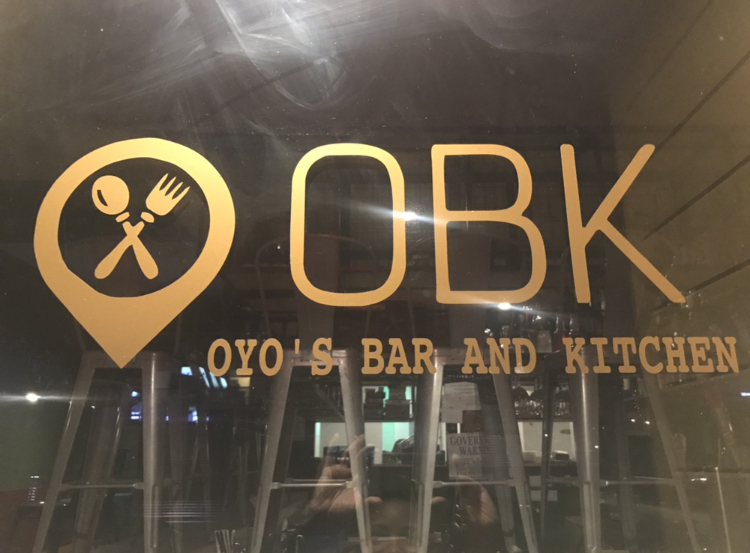 On the front door, gold decals read, “OBK — Oyo’s Bar and Kitchen.” The change in management comes after the bar shut down for renovations last year and a rocky opening in 2017. “It was the right thing to do,” Oyo said. The restaurant layout is the same but all the walls are freshly painted green. Beige linen curtains now camouflage the interior from passersby. Upon entering, yellow paint borders a black charcoal square where the restaurant’s new menu will be featured. The signature turquoise chairs still tucked under the row of tables to the right of the bar. Patrons can expect stuffed mushrooms and zucchini tacos, according to Chef Oyo, 27, who graduated from Star Career Academy culinary school. The rebranding stunt may be good for business but Oyo could come across some liquor licensing problems for not registering the new DBA. According to the New York State Liquor Authority (SLA), Licensees cannot change their trade name without the SLA first approving it. Licensees have to first file for a certificate of assumed name with the NYS Department of State. They then submit this document to the SLA for approval. This would not be their first bout with controversy. The bar first came under fire the summer or 2017 when Brennan, then sole-owner sent out a press release advertising cocktails at a “bullet hole-ridden wall”. That summer, following protests, neighbors called for the bar to close. 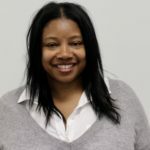 Initially, Brannan, a lawyer from Canada refused to cover up the wall and faced more scrutiny shrugging off a group of residents during a community meeting on the matter. In September 2017, Gothamist reported, the bar owner had reconsidered and replastered the dimpled walls not caused by bullets at all. Owners of the restaurant will have to renew their liquor license May 2019. Same owner? If so, no thank you! Wallahi Oyo should have owned the bar outright and being the sole owner. Becca Brennan should have stepped aside. For as long as Becca Brennan still has an ownership role in this renamed establishment, I will not patronize it. I think it was a mistake for Wallahi Oyo to be a co-owner. There were mistakes made, no doubt, with how Summerhill tried to brand itself with unfortunate symbolism. Since the co-ownership began, the problem has been noise and activity requiring a police presence. At this point, I hope there will be a clean break from what didn’t work in the past. I hope OBK has the success the community will welcome. It’s a nice space and location. Good luck OYO! !